Kätlin Vainola (1978) is a children’s writer and poet. 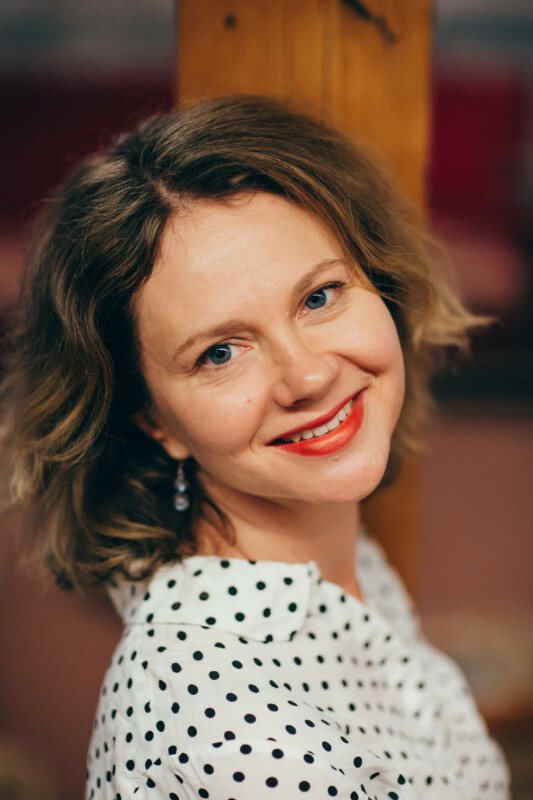 She graduated from Tallinn University in Estonian philology and has worked as a teacher, project manager, and editor. Vainola is currently editor-in-chief of the children’s magazine Hea Laps. She has written 18 children’s books of various genres including realism, fantasy, and popular science. Her most widely-loved works are picture books for young children, many of which have been translated and received numerous awards. I started writing stories for children when I rediscovered children’s literature during my first pregnancy. Inspiration can come from anywhere – you never know in advance. I’m mostly interested in people and in life itself. That combination always gives you food for thought and opportunities for thinking further. But I certainly carry my own childhood along with me at all times: it’s like a filter that all of my thoughts and ideas pass through. What I write somehow always meshes with my own life and experiences. 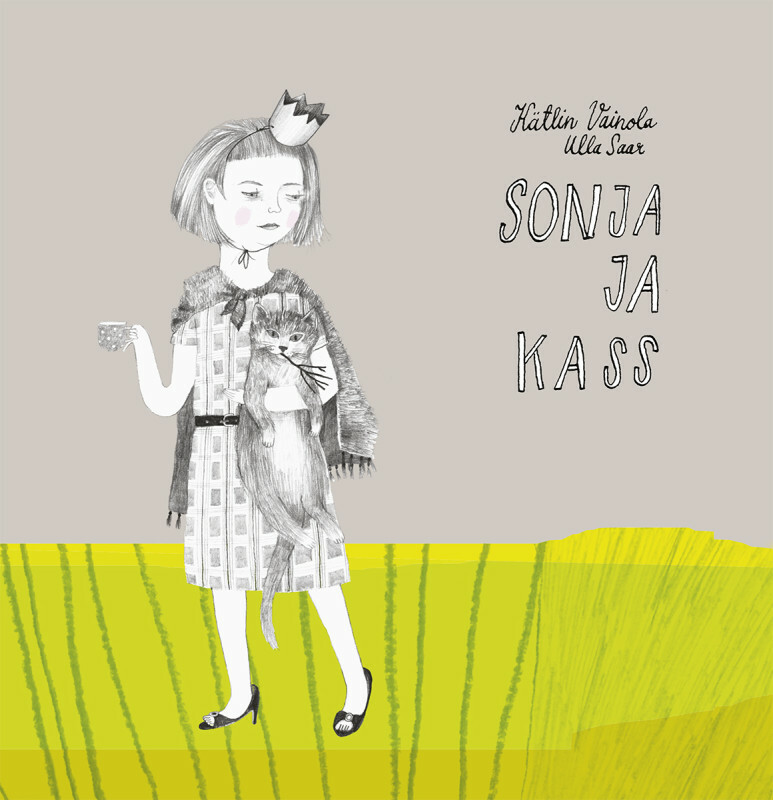 Children’s author Kätlin Vainola (born 1978) released her debut work Ville in 2006. 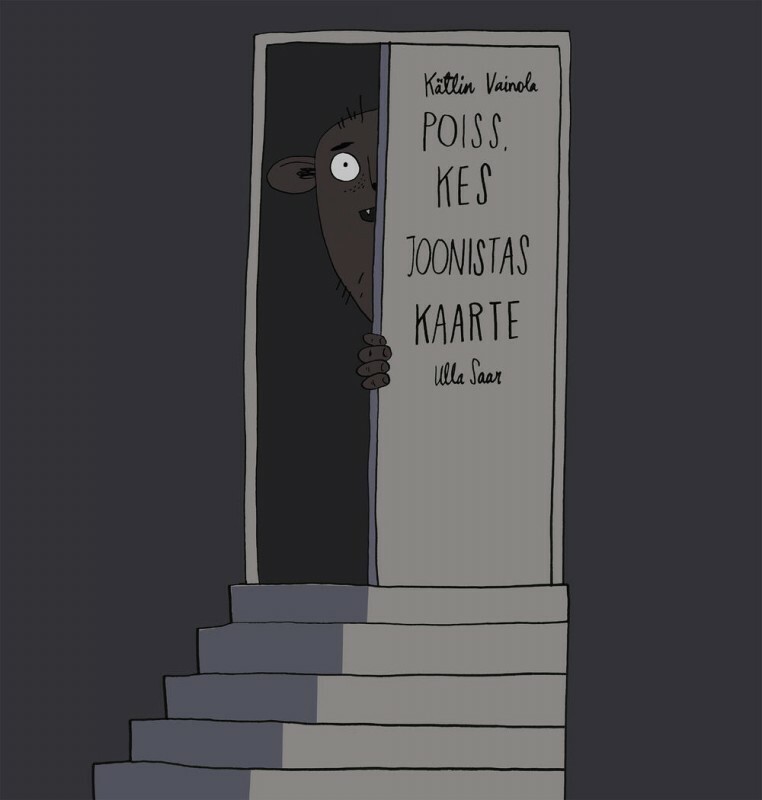 The story’s manuscript, which tells the realistic tale of the life of a six-year-old boy who lives in a small Estonian town, won the third place in the 2005 “My First Book” children’s story competition. Also awarded or given special recognition in the competition were Piret Raud, Kristiina Kass, and Jaanus Vaiksoo. 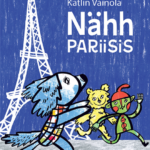 Together, Vainola and these three writers are among the new Estonian children’s authors who came onto the scene at the beginning of the new millennium and are here to stay. Ville is a longer work, not a picture book. It is made up of stories that are just the right length and ideal for parents to use as bedtime stories for pre-schoolers. The reader or listener can easily recognize themself and friends in the character of Ville – an ordinary modern-day boy and an only child, who lives with his grandmother after his parents’ divorce. He is certainly not a mischief-maker, but is prone to going along with his friends’ schemes. As such, Ville gets in trouble playing cops and robbers, is caught making prank calls, knocks over a shelf filled with hats at a clothing sale, and very nearly sleds into a wintery pond. Although these capers sometimes also bring about tragic consequences (for example, ending up at the hospital with a stomach ache after eating too many potato chips), everything ends well. In her gentle manner and by way of identifying the character with the reader, Vainola helps her audience comprehend the surrounding world. Very quickly, it becomes clear that despite the fact that Ville’s parents cannot always find time for him, the boy is not unhappy in the very least. 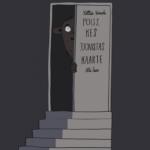 The children’s book Mia, Konrad ja avanevad uksed (Mia, Conrad, and the Opening Doors, 2008), which was published two years later, is a topical story with fantastic motifs that is meant for readers aged 8–10, and is about corruption in city government! Indeed, Vainola is able to write engrossingly about that topic. Specifically, ten-year-old Mia – who has just become friends with a man named Conrad, who is recovering from amnesia – happens to overhear a city-government official being offered a bribe in a café. The villain’s aim is to chop down the little town’s splendid tree-lined avenue and erect a money-making parking garage instead. In order to get the necessary signature from the mayor, the conspirers plan to slip a drug into his drink that will weaken his willpower. Yet, as Mia’s friend Conrad acquired with his amnesia the amazing ability to open any doors with his mind – even those in the city government – the friends decide to prevent the crime. Thus, the story is a real crime drama. It’s fair enough to say that it was the first spring swallow that preceded the later boom in Estonian children’s crime books. Kätlin Vainola’s later works are written with a certain sense for format. 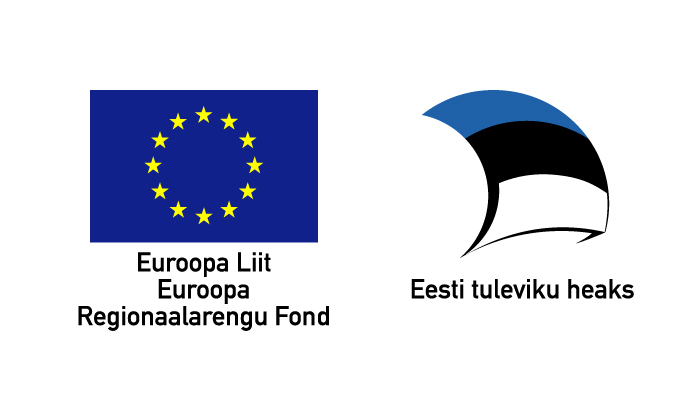 She has penned a number of popular-science books in collaboration with renowned Estonian nature enthusiasts: Metsaelu aabits (The ABCs of Forest Life, 2009 with Fred Jüssi), Tiigielu aabits (The ABCs of Pond Life, 2011 with Aleksei Turovski), and Karuelu aabits (The ABCs of Bear Life, 2012 with Peep Männil). In 2009, she completed the work Mudilane Mummu ja tema perekond (Mummu the Tyke and His Family, commissioned by NPO Oma Pere), which addresses the worries and joys associated with adoption. 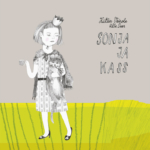 Published in 2011 was Suvevaheaeg koolis (Summer Break at School), which was proposed by the Tallinn Central Library and given as a gift to all 1st-form students in the capital of Estonia. The work is a fantasy tale about happenings at school after children go on summer vacation. 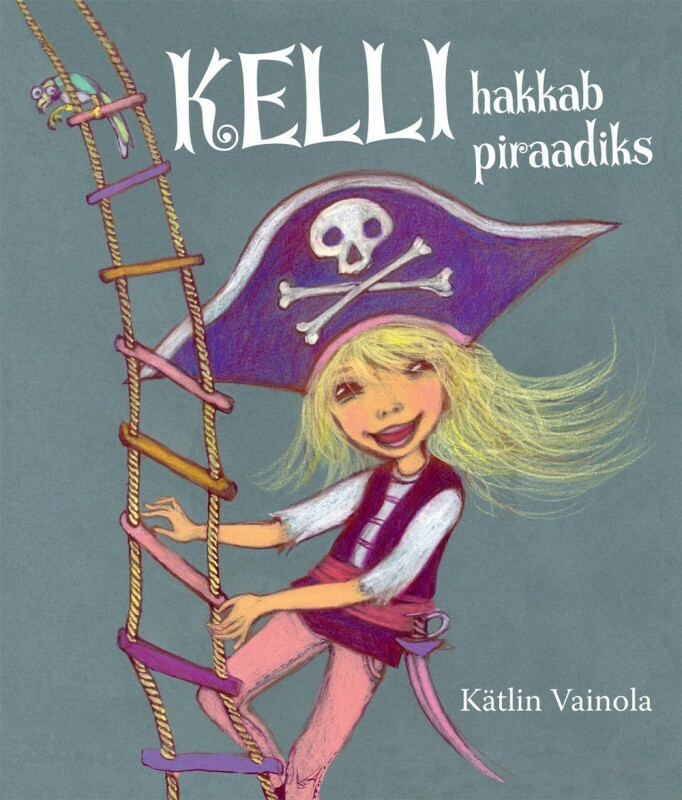 In 2008, Vainola published a girl’s book for pre-schoolers – Kelli, peaaegu haldjas (Kelly – Almost a Fairy), which was followed by Kelli hakkab piraadiks (Kelly Becomes a Pirate) in 2014. Just like Ville, Kelly is a modern-day child, and in the first book is a big fan of fairies and the colour pink. The author shows delicately, without becoming overly teacher-like, how attributes created by consumer culture – pretty clothes and stylish toys – cannot substitute the connection to a natural way of life or the freedom that comes with it. Luckily, Kelly (unlike Ville) always has understanding parents by her side, who are able to explain how things work to the girl. In the sequel to the first book, it indeed turns out that the girl got over her enthusiasm for fairies. She has grown into a child with original thoughts and the courage to try other things – being a pirate, a detective, making cinnamon rolls all by herself, and organising a surprise party for her father’s birthday. 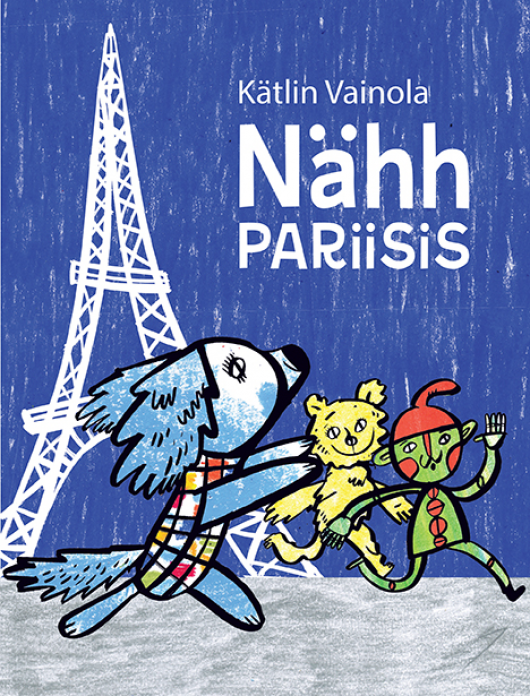 Over the last few years, Vainola has once again returned to the picture-book format. 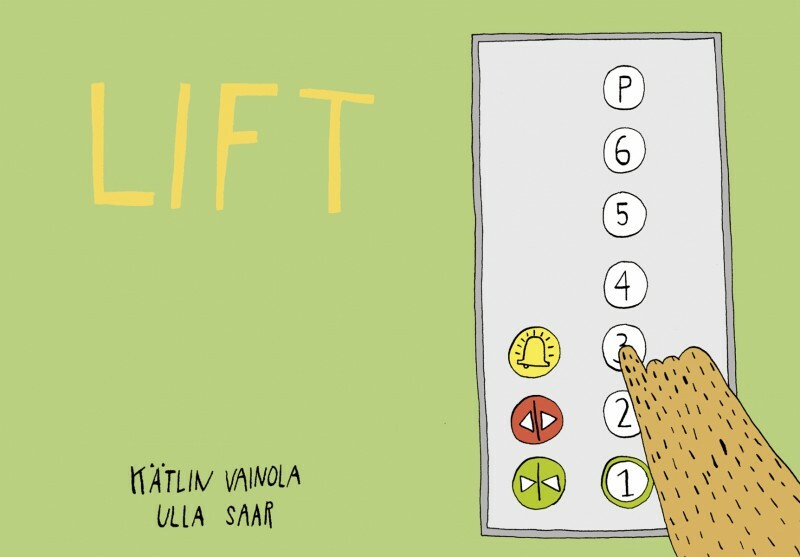 Lift (Lift, 2013), which features illustrations by Ulla Saar, is a witty fairy-tale about the everyday life of a lift that works in a six-storey building. An animal of some kind lives on every floor – Mrs. Octopus, the chipper squirrel girls, the timid Mr. Giraffe, the marathon-runner Kangaroo, the journalist Hedgehog, and the enamoured dove couple – and each one of the characters has their own dreams and things to do. 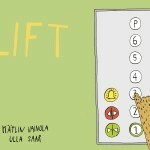 Even the lift! 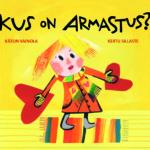 Vainola’s book Kus on armastus (Where is Love? 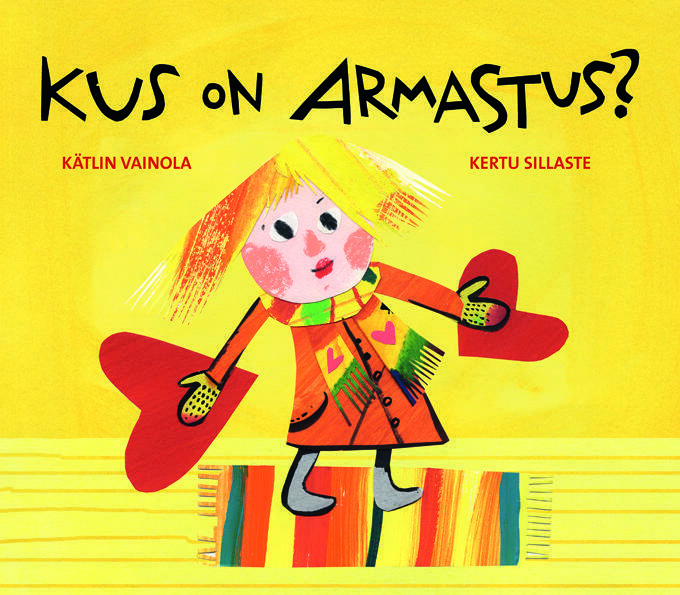 ), which was illustrated by Kertu Sillaste and took first place in the 2013 Knee-High Book Competition, is a story with a philosophical main thread: little children are told about what love is and where it can be found, all being done warmly and in a language children can understand. Mark lives in a big house with his mother, father, and grandfather. He likes maps and diagrams more than anything in the world: they help him solve any problems that might crop up. For example, Mark has a map for when Grandpa is watching basketball on TV but the boy would rather watch cartoons, as well as maps for finding secret candy stashes or a hidden birthday present. Little Daniel travels with his mom and dad to explore the French capital of Paris. Naturally, he takes his precious stuffed puppy “Naa” along with him. As they walk around the city, Daniel puts the stuffed animal in his backpack, leaving the zipper just a tiny bit unzipped so his friend can see out. Everything is so exciting! Naa slowly widens the opening so he can get a better view. Little Sonya’s father gives her a kitten one day. He has recently moved out of their house, and believes that a pet might cheer her up. Sonya names the kitten Oscar, and he soon becomes her very best friend. He is happy to play mommy and baby, prince and princess, and even dragons with the little girl. Kelly lives in the capital with her mother and father. She will be going into second grade next autumn. When Kelly was little, she loved the colour pink more than anything in the world. She would always pretend to be a fairy or a princess. Now, she likes a lot of other colours, too; such as black. All of Kelly’s tiaras and fairy wings have been packed away in a cardboard box in the cellar.